Dust off Dust off the leisure suits! Shine up those platform shoes! Be transported back to a simpler time when gas was under $1.00 per gallon… when music was fun, inspiring and uplifting… and disco was King! With the new resurgence of the ’70s, portrayed in part by the hugely popular, musical production of “MAMMA MIA!”, (now being made into a motion picture) the music of ABBA is finding its way back into the hearts of those who lived it then and taking over the hearts of those who are experiencing it for the first time now. You won’t be able to sit still in your seats as songs like “S.O.S.”, “Super Trooper” and “Dancing Queen” are re-created with such precision you’ll swear you were listening to the originals themselves. The melodies of “Fernando” and “Chiquitita” will rekindle those feelings of first loves. “Take a Chance on Me” and “Voulez Vous” will lift the audience out of their seats to dance! The show is authentic in music and dress and is performed to live music that will leave you excited and melancholy… at the same time. 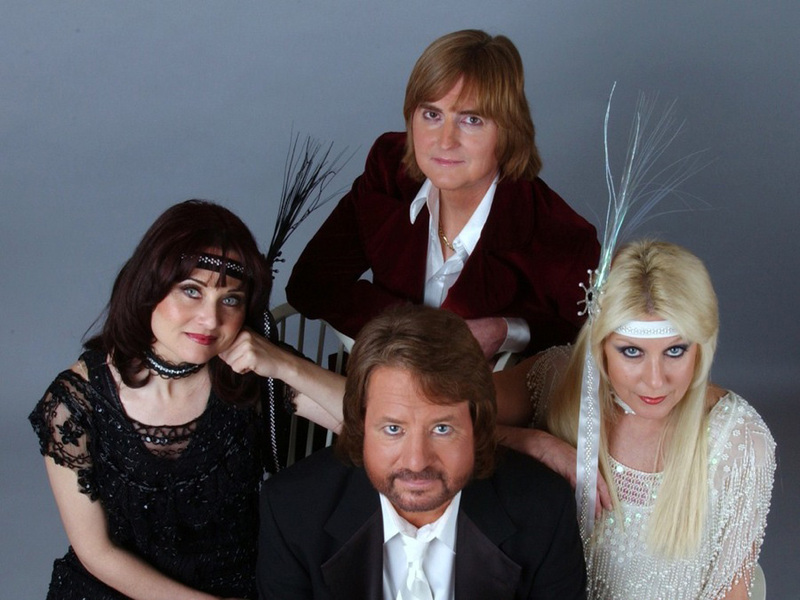 ABBACADABRA – The Ultimate Abba Concert is on-stage in the South Shore Room at Harrah’s Lake Tahoe. You can get your tickets by calling 1-800-786-8208 or online at harrahs.com.